We were recently invited to clean a client’s carpets in Ruislip, Buckinghamshire. 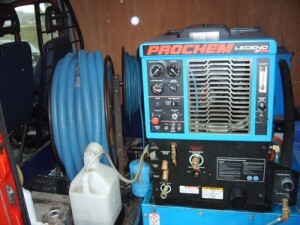 Our truck-mounted machinery is the best available and provides the deepest clean. Having the best machinery makes a huge difference for the results that we achieve. We are often asked about carpet protection. Professional carpet cleaning is one of the best ways you can further protect your carpets. This will improve the general appearance of your carpets. It will improve cleanliness and hygiene benefits. It will help you adhere to the warranty requirements of your carpet manufacturer and can help elongate the lifespan of your carpets. If you would like to enquire about our carpet cleaning please call today on 0800 695 1118.